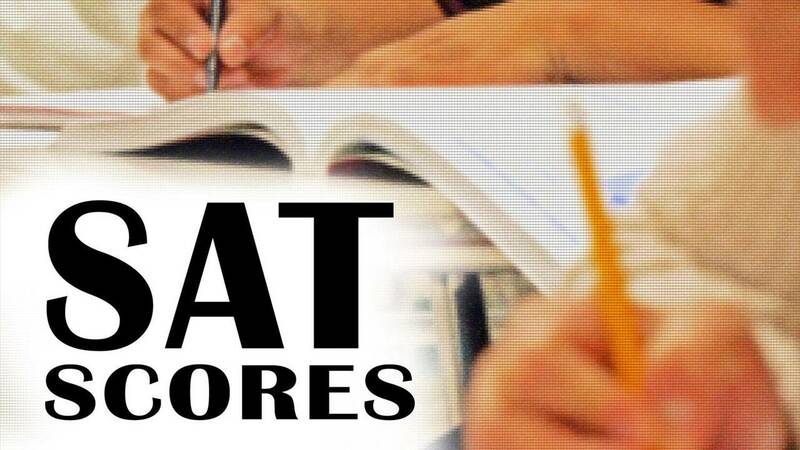 DALLAS (AP) - Texas high school students taking the SAT have put up the lowest scores in more than two decades. The College Board, which administers the college entrance tests, reports Texas students in the Class of 2015 averaged 486 on the math section of the test — down nine points from the previous year — and 470 in reading, down six points. A perfect score in each section is 800. Writing scores averaged 454, off seven points. The Texas scores mirror declines nationwide, although other states haven't dropped as much. Texas Education Agency spokeswoman Debbie Ratcliffe tells The Dallas Morning News lower scores are due at least in part to policies of two dozen districts, including Dallas and Fort Worth, where all upper class students now take the SAT each year.